Prepping for expanded sports betting, the NBA has upgraded its stat systems to get data out so fast that it beats the typical lag of 7 to 15 seconds for TV or streaming services to show what happened, AP's Tim Reynolds reports. Why it matters: "It’s a major issue to work through, especially if in-game betting — people betting on various aspects of games after they’ve already started — catches on in the United States the same way that it has in the United Kingdom," writes Reynolds. "NBA stat crews all generally work the same way: a primary caller uses a code to describe a play as it happens, a primary inputter uses a touch-screen tablet to punch in what he or she hears the caller say into the headsets that the crew share, a secondary inputter cleans up any mistakes, and a secondary caller is in contact with league offices in Secaucus, New Jersey, and reviews any plays that need additional study." 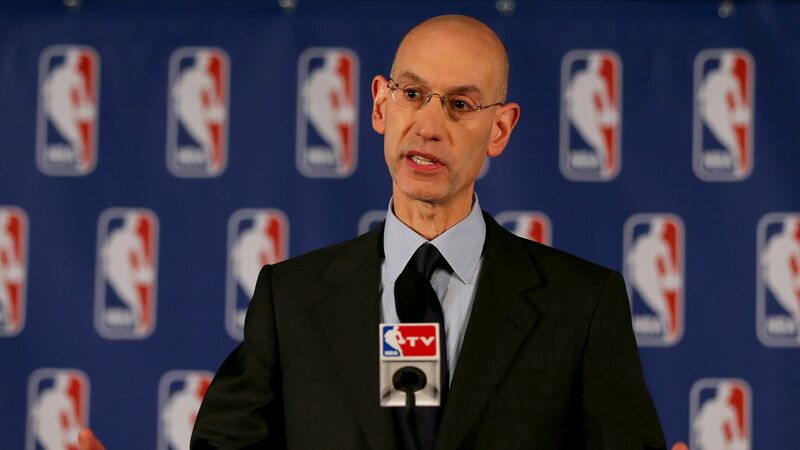 The NBA is asking casinos for a 1 percent “integrity fee” on wagers to offset security costs and compensate for the data. But the casinos are balking at legislative mandates insisting upon the use of league data.